So I was looking for a new laptop and I had a couple of options like Dell Studio 15, Apple Macbook white and Sony Vaio CW series. Since I had took a loan amount for around USD 1300 ( 55000 INR), The laptops around my budget where Sony vaio CW, Macbook White, Dell Studio 15 etc. 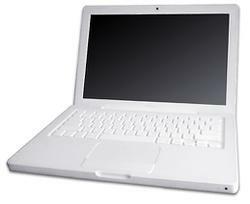 In this post I am comparing the 13 inch Macbook white to the new Sony Vaio CW Series (VPPCCW26G) 14". First lets take a look at design of both the laptops. Main Memory (RAM) 4 GB ( 2x2GB) Expandable upto 8 GB, DDR3, 2 Slots (SO DIMM) 2 GB (2x1GB) Expandable upto 4 GB, DDR3, (SO DIMM). Clearly Sony Vaio has more power packed in than the Macbook. The Macbook has an amazing battery life of about 7 hours compared to 2.5 hours on the Sony Vaio. 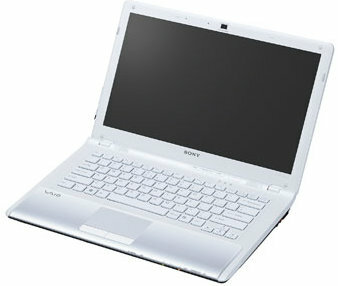 So for Sony Vaio vs Macbook, with the latest processor and technology, I go for the Sony Vaio laptop. Okay, so I love my Sony Vaio but I find that the battery life is a major issue for me. I know it says that it's supposed to last 2.5 hours, but my laptop can't last more than 20 minutes when it's not plugged in. It could be because I have had this laptop for a few years, but as I am going to be a college freshman next year, I am seriously considering buying a mac just for the better battery life...I really don't think it's feasible for me to plug in my laptop during class. But, I do like everything else about the Sony Vaio :). Well, obviously I'll go for the VAIO. I've been using a VAIO E Series for the past couple of months and I must say that it works exceptionally well. It's got Windows, I can't use it that much to produce music(really miss GarageBand and ProTools!) so I switched over to Ubuntu and everything works OOB. Very amazing. Would suggest that you go for the VAIO and then switch the OS to Ubuntu(Very safe for work too, no anti-virus needed and much more secure than Windows cause it is a Unix based OS). Correction...vaio battery life is 4hrs (if you want a longer battery life of 14 hrs and a uni body made from magnesium and alumenium, then go for the new vaio S series). 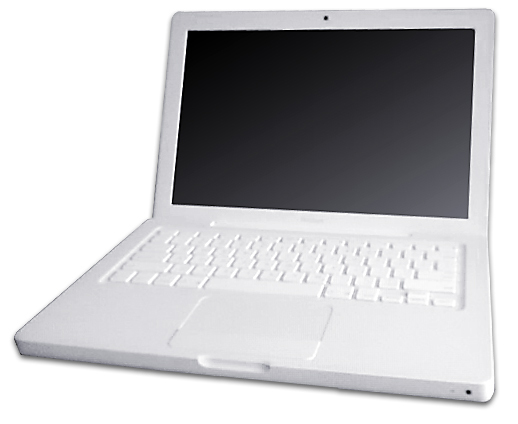 Im a Mac and I bought the '09 White Unibody MacBook and honestly I would go for my Mac. 1. Cleaner OS, 2. Start up time kicks the Vaio, 3. Graphics, 4. Quality, most the students running MacBooks on campus are using a 2nd gen. Macbook. Apple products are mainly editing pieces hence the graphics card; but for PC, I wouldn't buy anything other than a VAIO super sleek clean machines. 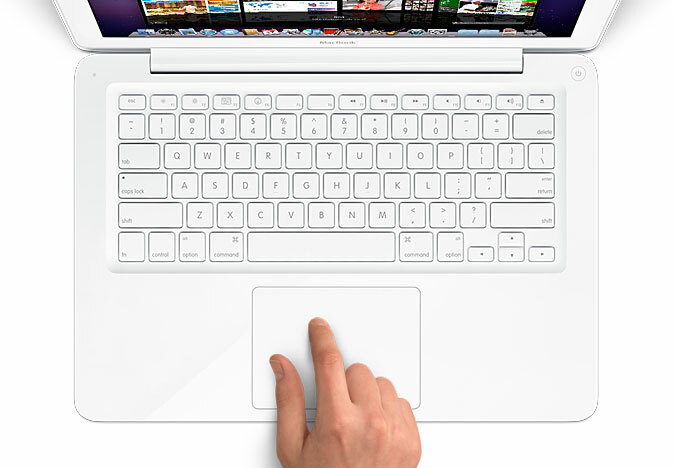 All in all, if I could drop the Mac OSX on the Vaio, I would do it in a heartbeat. The i5 processer is really nice compared to the Core Duo 2 but the Mac makes up for it in its graphics card with the 1 gb cache. Mainly its up to you, do you want to switch from PC to Mac? Its worth the switch if you can afford it and you can still run Boot Camp to put Windows on the Mac as well. Both are great computers so im not going to bash either. 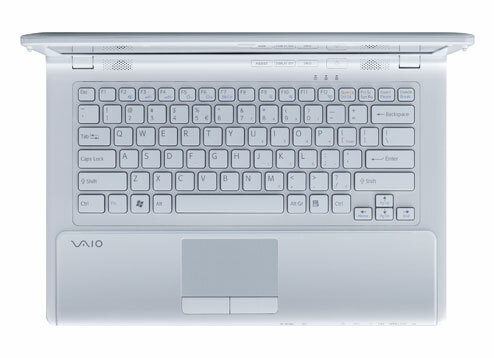 I like my Sony Vaio I did all the Vaio and Macbook Reviews and I picked the top dog SONY VAIO! 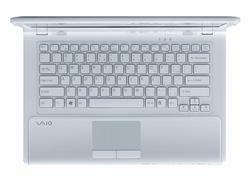 It depends on your budget, Sony Vaio would give more features for the price with a windows OS. 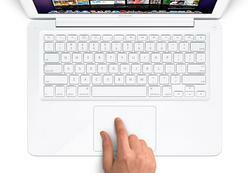 Macbook white would have a longer battery life. So if you are roaming macbook is preferred, if you want more hardware like disk space and processing power, go for the vaio. Sony Vaio or Apple Macbook ? Don't believe to the more powerful hardware of Sony Vaio: how much is important the power it has, if then you are not able to exploit it? Believe me, my boss changed 3 sony vaios in the last 2 years (2 YEARS! ), alway different models, and i wasted a big slice of my working hours trying to fix all the problems they had... And the funny thing is that people think the vaios are the equivalent of the macbooks in the windows universe! Ah ah ah! Aaaa... but the new XPS 16 got i7 and 4670, it costs 75k tho..
Lucky you.. never thot tht Sony will slash price like this.. ur lap got better config than the ASUS G50 series which costs more than 1L and still got only a 9700M GT on board! !..